Active Promotion in Stores NOW! You can’t miss to grab a gift. Hello and happy Wednesday to all our friends! 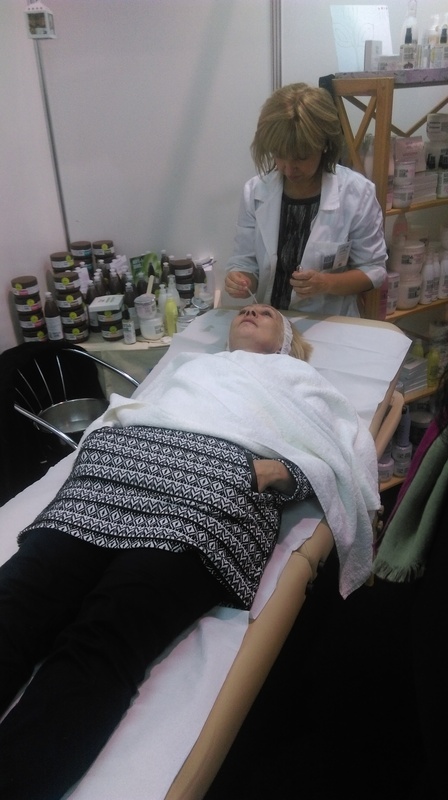 As time passes we try to bring the best products for you to enjoy with your daily rituals of beauty . In this wonderful day, several stores are actively presenting our Natural and Bio Garden. 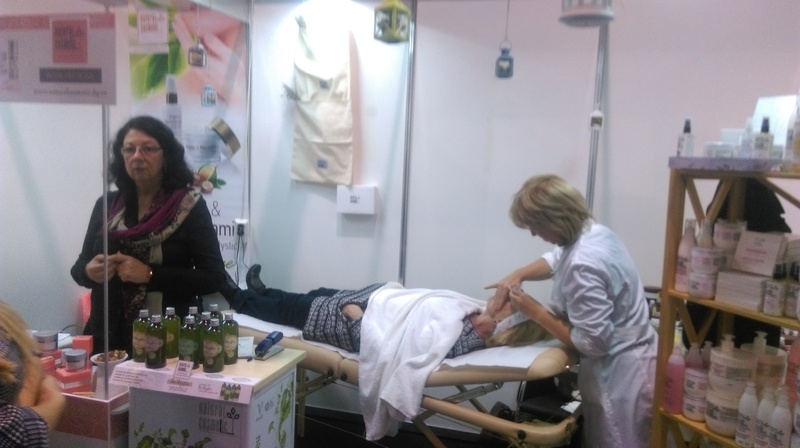 Our promoters are there to implement the sensation to try our innovative creations and also to respond questions and receive feed back. It have been amazing adventure so far and we are happy to be able to touch you so closely and know that we are on the right direction bringing Nature to your home and life. It’s a great satisfaction for our team . Also good to hear form our friends worldwide about our products. You are always welcome to share you opinion with us and ask us questions about our products , ingredients or any other matter that you are interested in. Our team is available everyday to be in touch and talk all of you. From all the Team of Natural Cosmetic Ltd. we wish you a great day and may the Nature be with you! 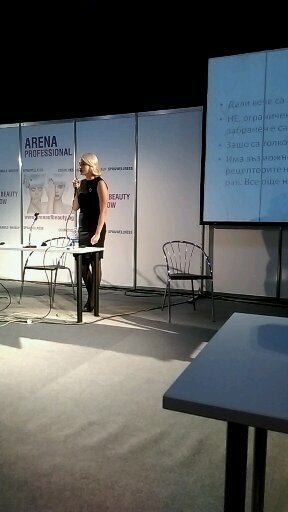 In hall 5 was held seminar PRINCIPLES FOR SELECTION OF QUALITY COSMETICS - A glimpse into the world of ingredients. 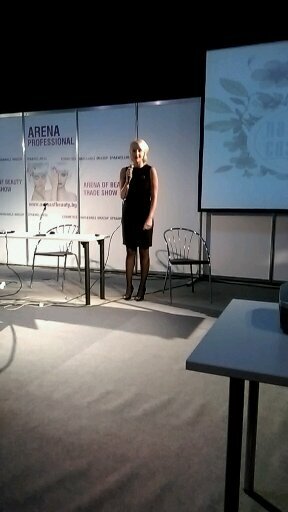 Lydia Stoicheva - Krasteva (master pharmacist and product manager "Natural Cosmetics") tells the latest requirements of EU legislation; for main and most discussed ingredients (like parabens) for subtleties in reliance on cosmetic ingredients. It was provided brief information about advertising in accordance with the new European regulation. Also the public did some very interesting questions in the end of the seminar.The lector Lydia Stoicheva - Krasteva did respond in depth and cleared any doubts over the questions that was created. Everybody was grateful to hear that complex information translated into an easy to understand way. It was important to implement the sense of responsibility and care for the products and clients in the same measures for both. As major producers we all have to protect our values and choose wisely in this vast sea of opportunities.